Our range of professional welding gases which are very competitively priced and have no rental, collection or delivery charges on. 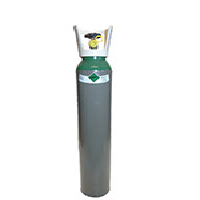 All our welding gas gives you an excellent weld and minimal costs. 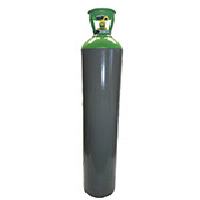 We offer a range of Rent Free welding gas cylinders to Hobby and Trade welders this includes both MIG welding gas and TIG welding gas. Whatever your welding gas usage, we offer a range different sized cylinders so that we can supply to an array of different markets. 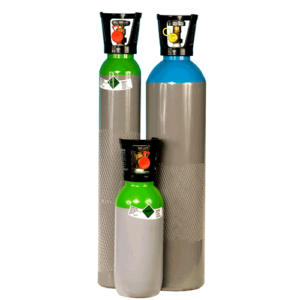 A popular shielding gas, ideally suited for MIG welding, in particular sheet metal and thin sections of mild steel under 7mm in thickness, such as car bodywork and light sheet work. 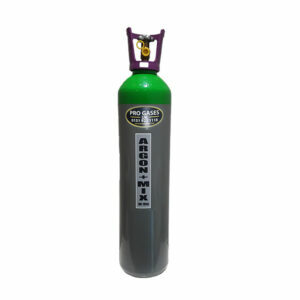 MIG Argon+5 is a unique blend of Argon, Carbon Dioxide and Oxygen gas mix (often referred to as an Argoshield or Cougar 5); it is very easy to use and provides a sound weld at very little cost. This gas mix offers a great number of benefits over using straight carbon dioxide for welding; it decreases the chances of porosity, welding spatter and oxidation. 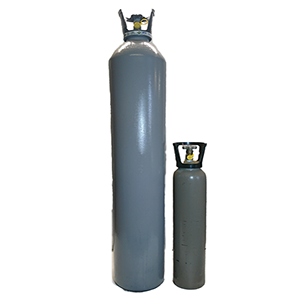 Shop All, Welding Gases (MIG and TIG).